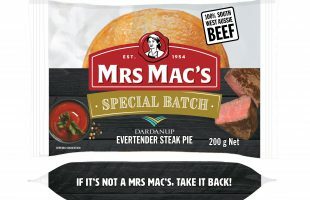 Mrs Mac’s is Western Australia’s largest pie and sausage roll maker and the second largest in Australia. 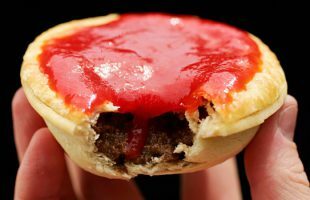 Sixty-four years in the trade, this family bakery produces more than 100 million high-quality pies, sausage rolls, pasties and other pastry products for Australian and New Zealand customers. 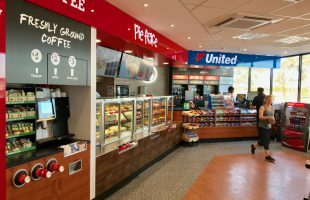 At the end of 2017, United Petroleum began rolling out their Pie Face offering after purchasing the brand earlier in the year. 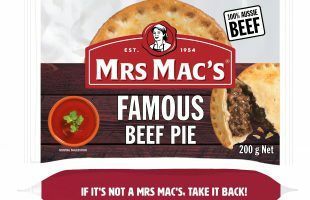 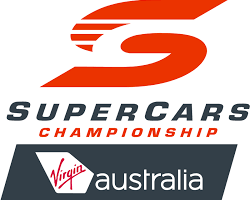 Pie and pastry brand Mrs Mac’s has partnered with Virgin Australia Supercars Championships, as the official Savoury Pastry Partner for 2018. 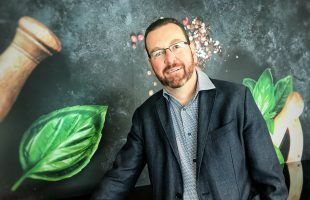 United Petroleum has swooped in to rescue embattled purveyor of fine pasty goods, Pie Face, but the purchase price remains a mystery pack. 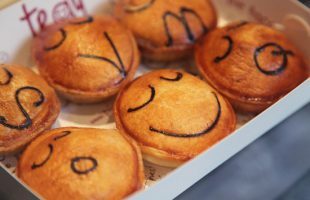 Will McDonald’s and Red Rooster’s new pie ranges eat into c-store sales?